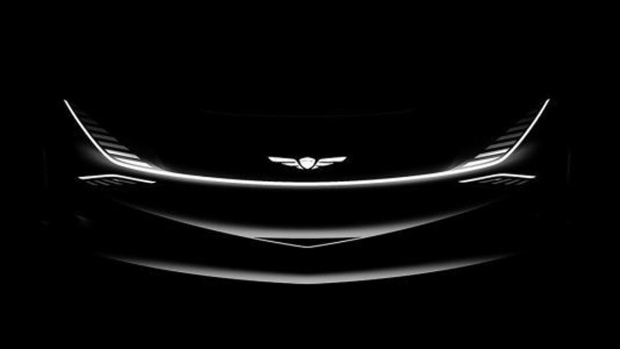 Over the weekend, Hyundai's luxury vehicle division Genesis Motor published four teasers to its official Instagram account of an upcoming concept that's slated to debut at the New York International Auto Show later this week. At the New York Auto Show last year, the company debuted the Essentia Concept, a high-tech electric coupe, and in 2017, the hybrid Genesis GV80 SUV concept was shown off. Based on previous premieres that specifically took place at this particular auto show, it's likely that the latest concept will be an environmentally friendly one. 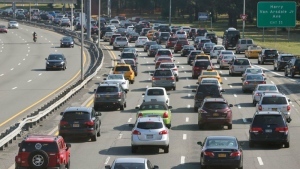 The 2019 New York Auto Show opens to the public on Friday, April 19.